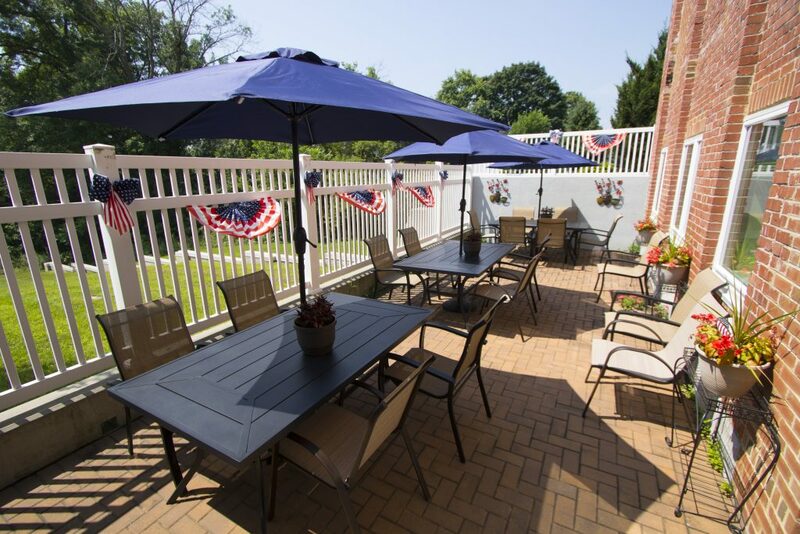 Our goal is to create an atmosphere where residents feel independent and safe! 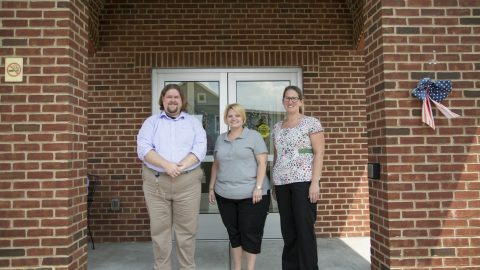 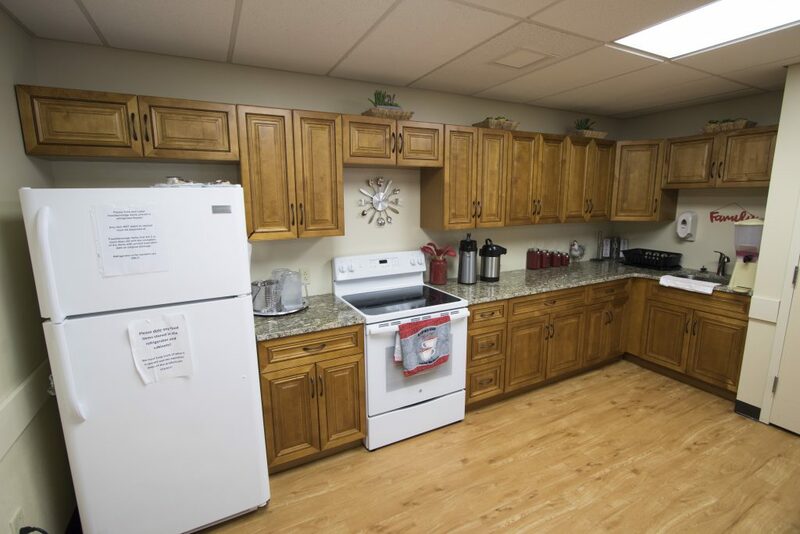 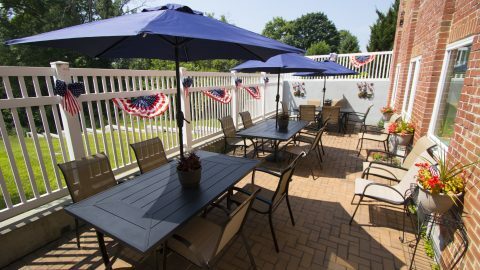 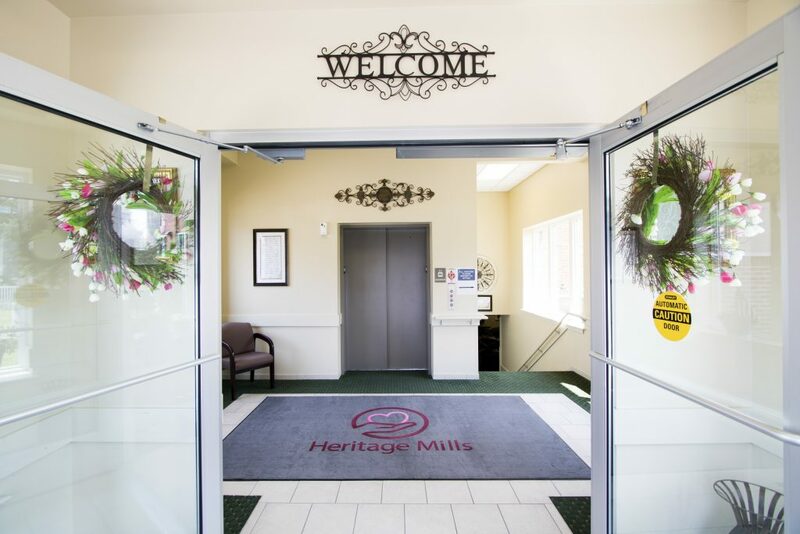 At Heritage Mills Personal Care & Memory Assistance Center, residents live in an atmosphere much like home. 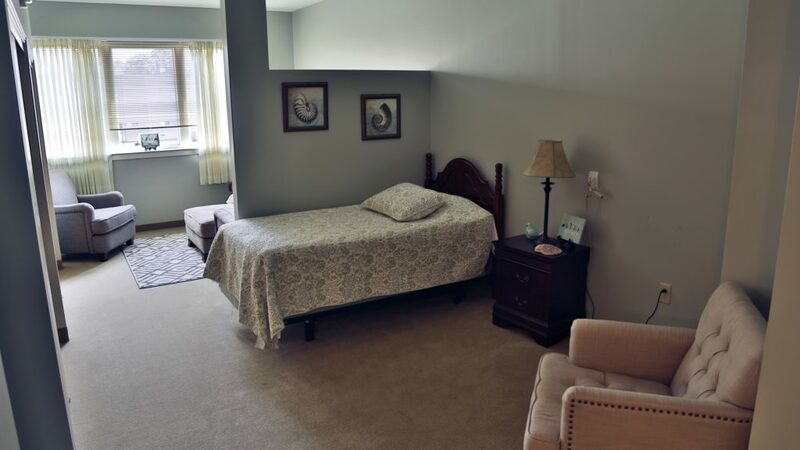 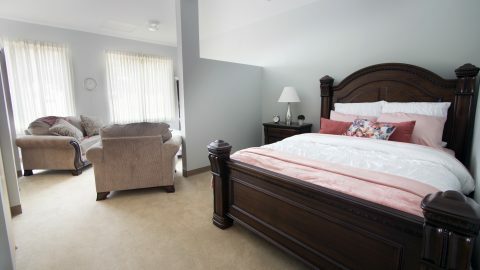 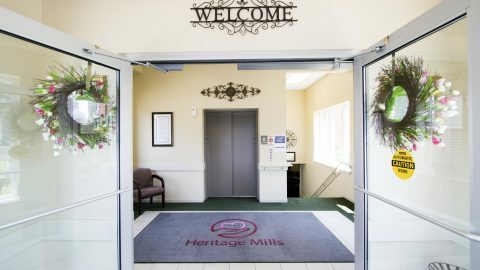 Specifically built for the aging adult, Heritage Mills boasts semi-private and private rooms and is aesthetically designed with an emphasis on comfort, ease of living, and security. 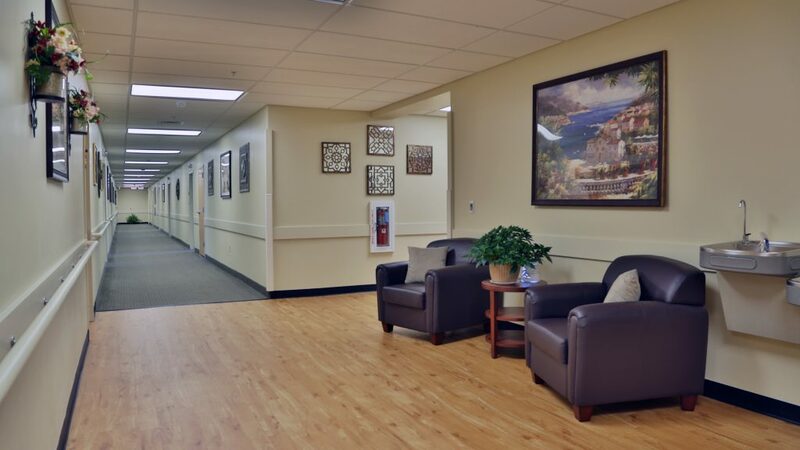 Our highly trained staff includes, nurses, physicians, personal care attendants, and therapists all working together to promote a culture that echoes individual concern for each resident’s health and well being. 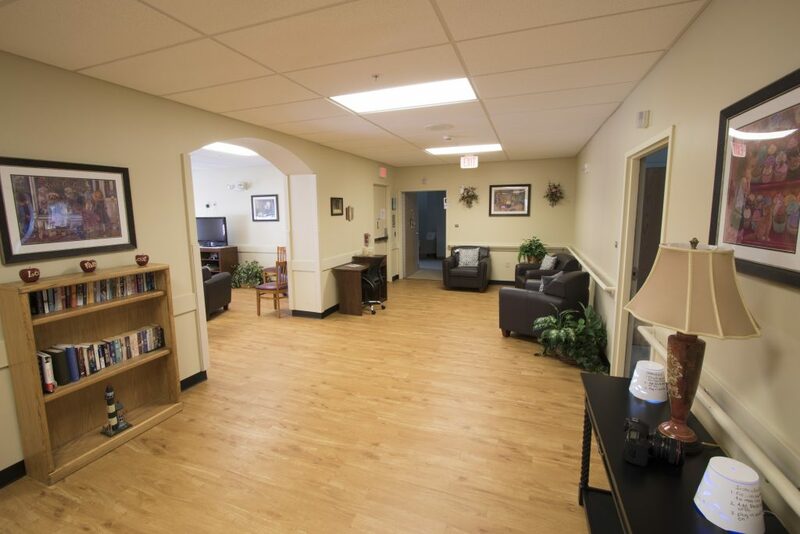 Browse our gallery to view pictures of our spectacular center! 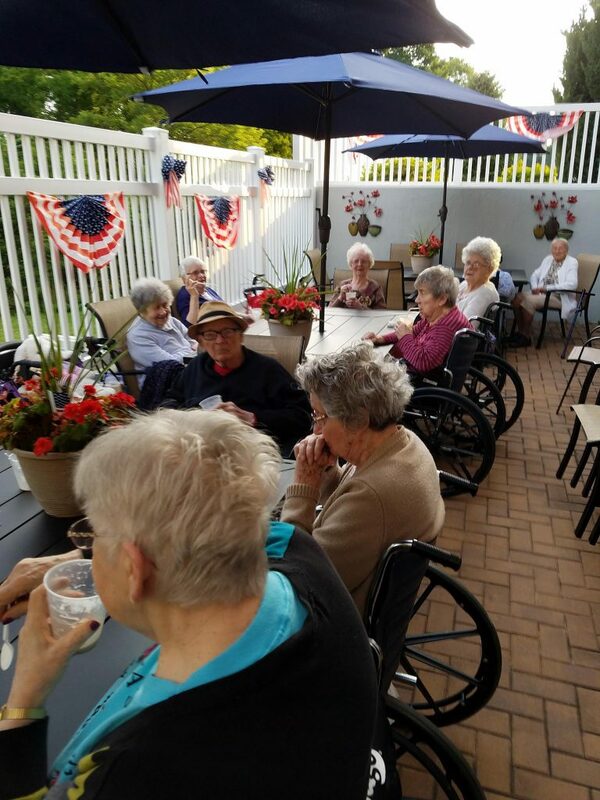 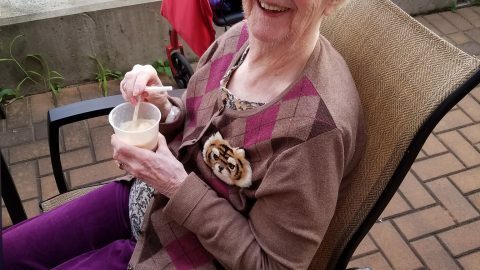 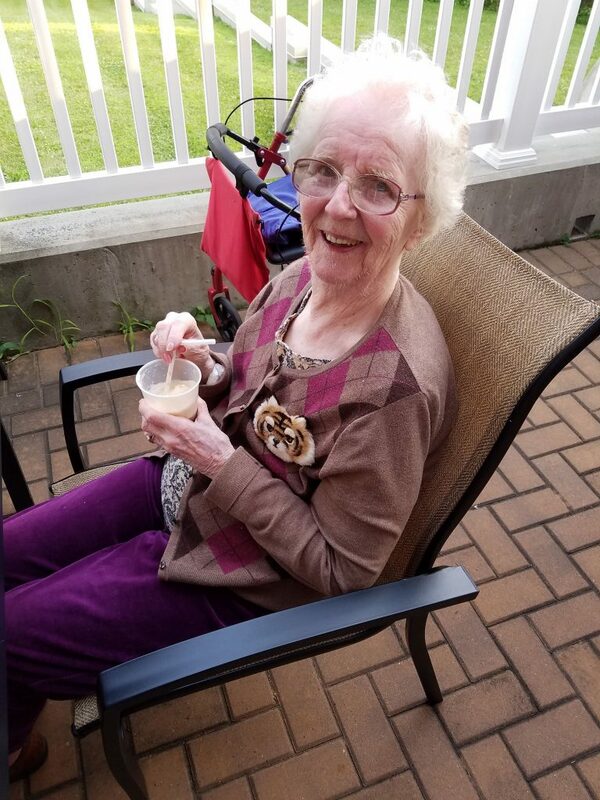 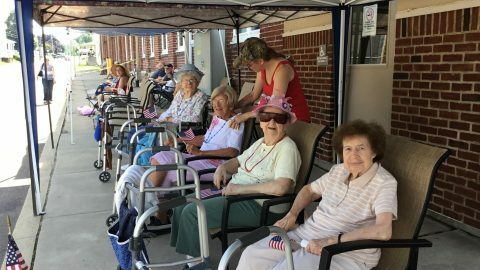 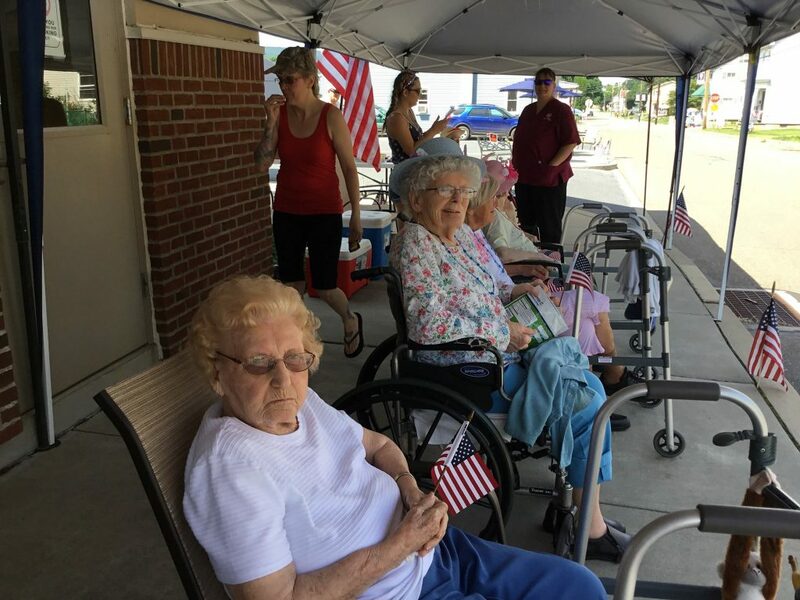 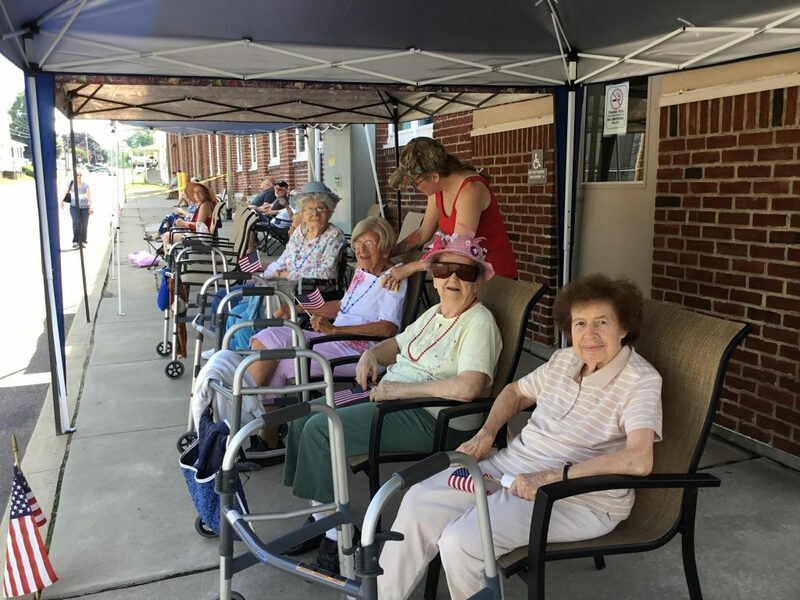 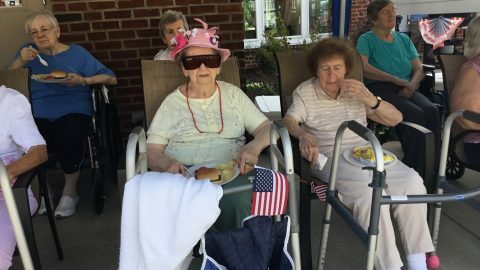 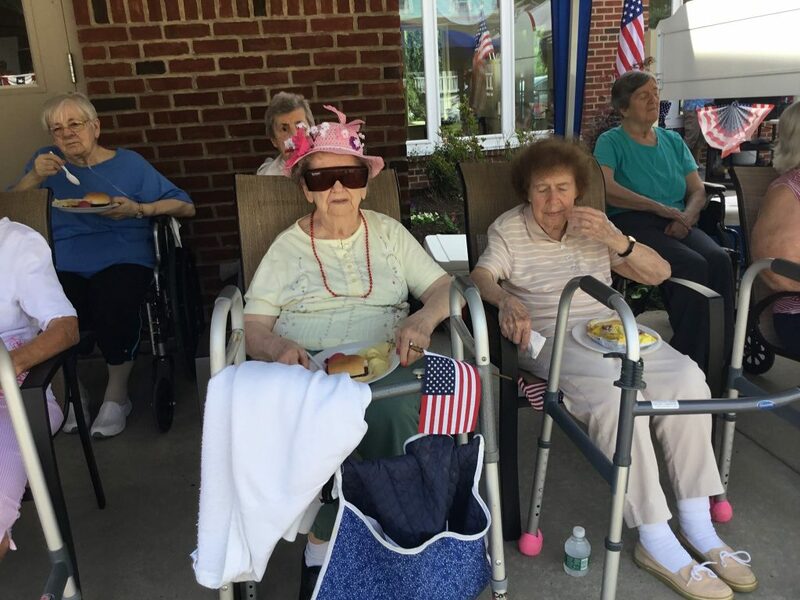 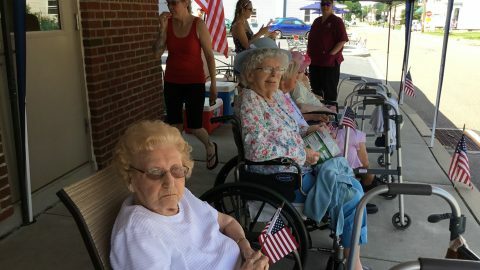 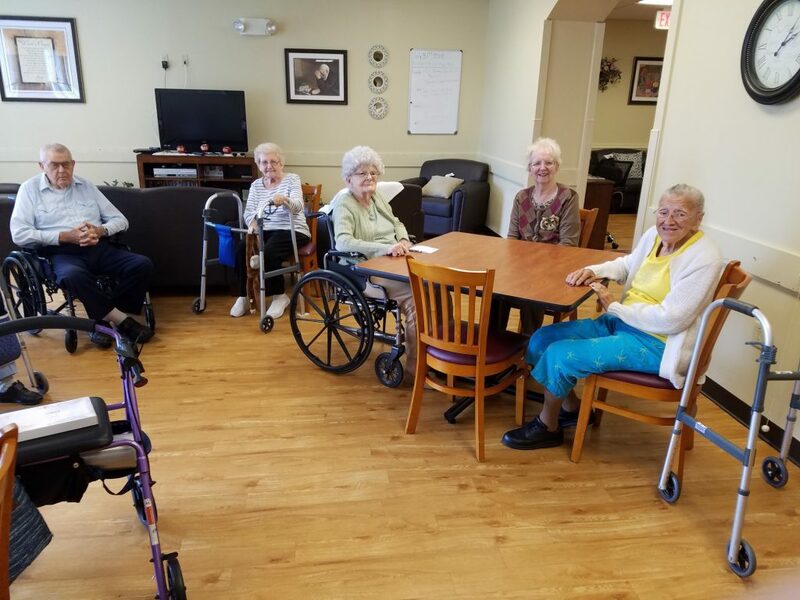 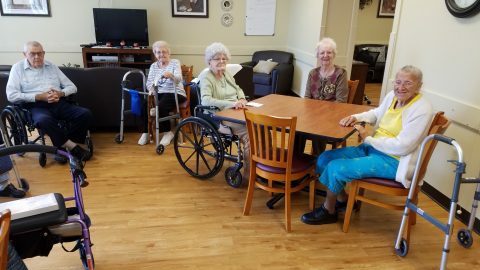 Our residents enjoy fun activities everyday! 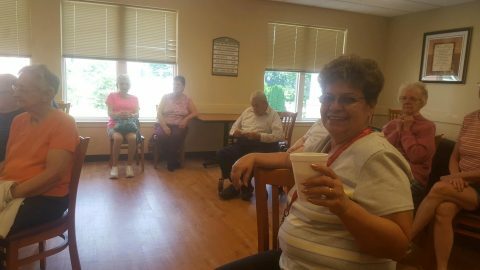 Follow us on Facebook for more highlights of our centers day-to-day activities. 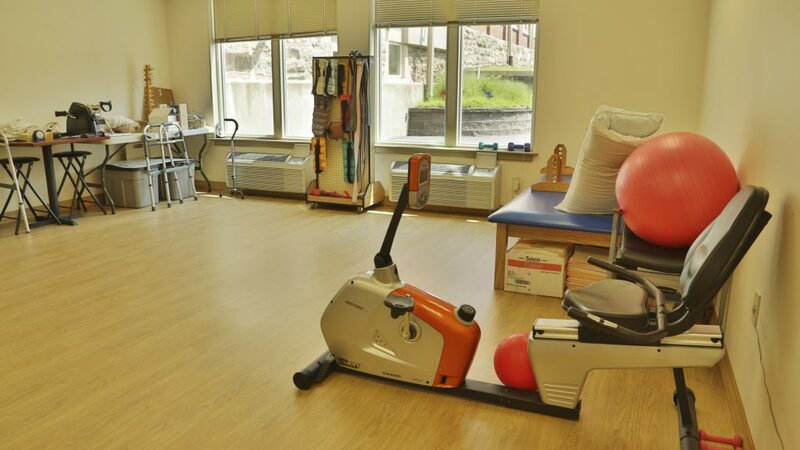 Our services aim to promote a secure, comfortable, and healthy lifestyle for our residents. 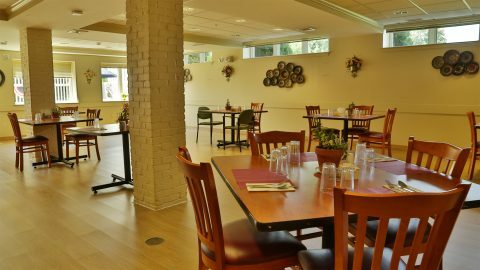 In addition, our wellness team ensures that the physical, social, recreational, spiritual, and educational needs of our residents are met. 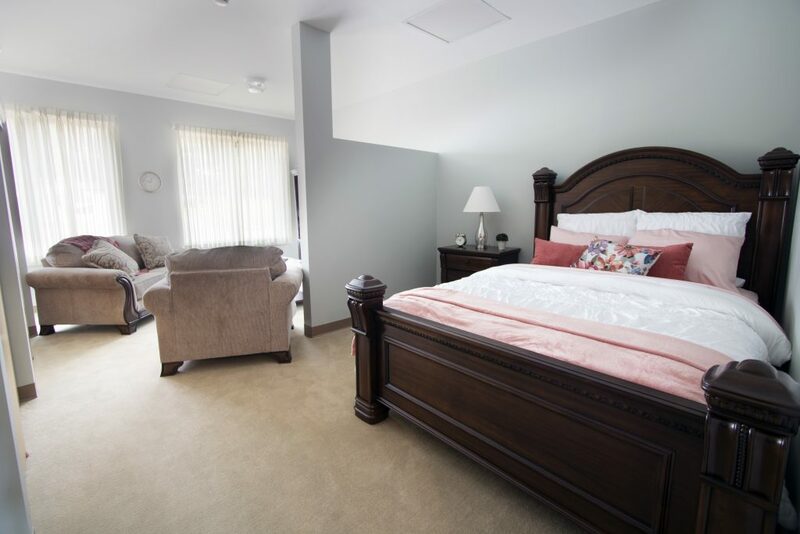 Quality individualized care delivered by experienced and professional nurses and personal care attendants. 24-hour dedicated care delivered by certified care attendants. 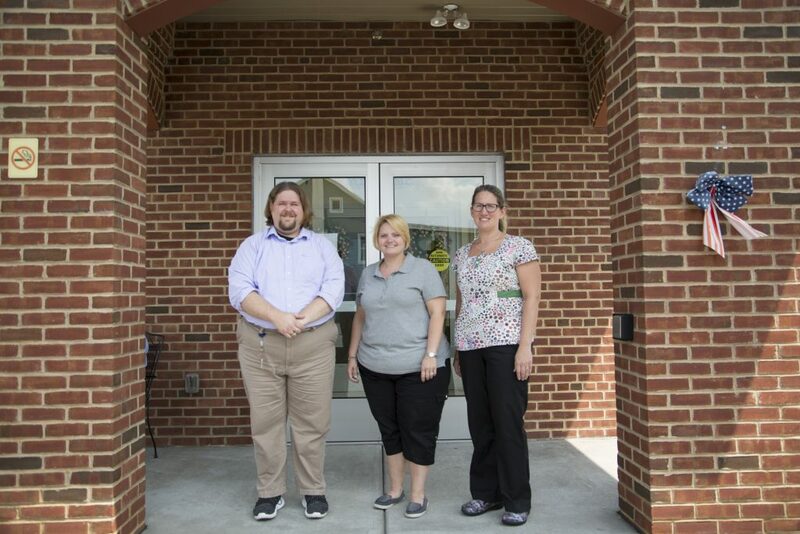 Licensed nursing staff who develop individualized care plans. Each day LPN’s administer medications and monitor any medical concerns. 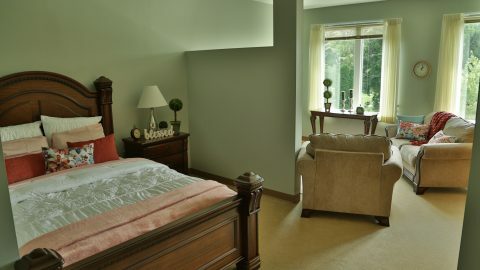 Specialized approach to all activities of daily living bathing, dressing, dining, and personal grooming. 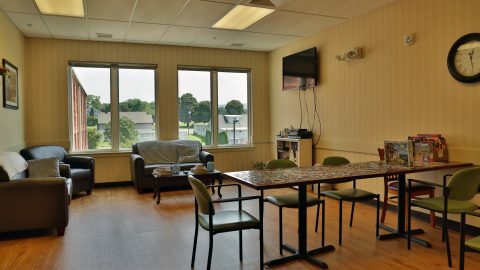 Spacious areas for recreation, dining, & therapeutic programming. Walks outside, chair yoga, sittercise exercise, and so much more! 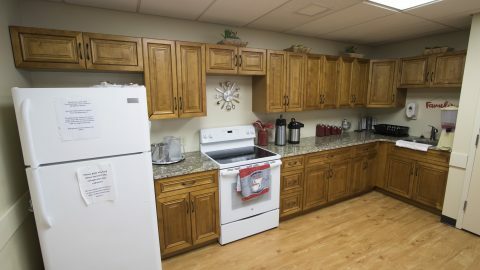 Familiar life activities such as gardening, baking, cooking, reading, playing cards, and crafts. 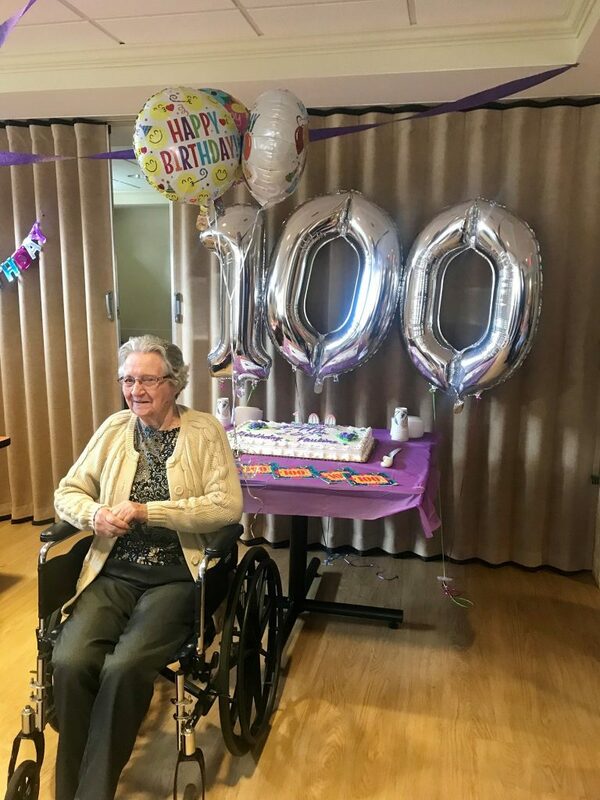 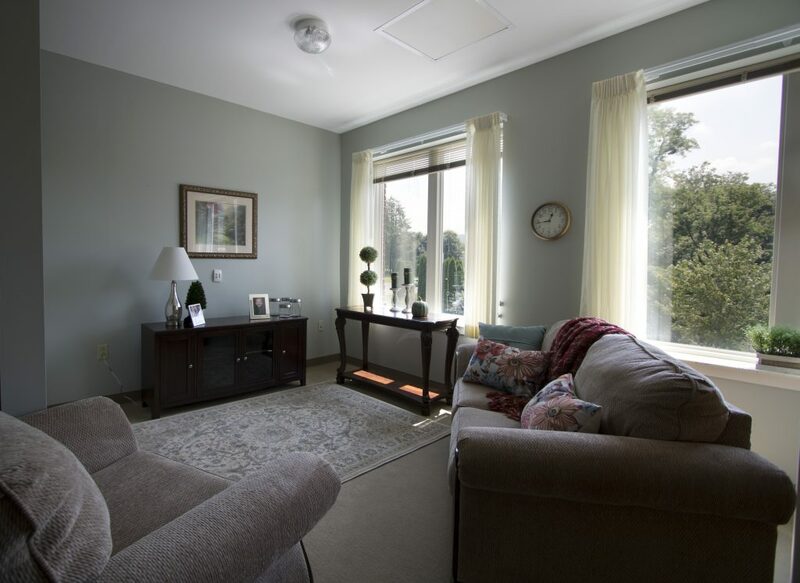 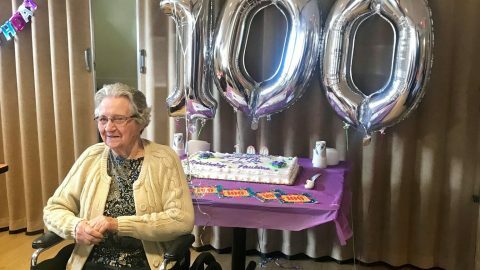 Secured memory care environment for resident safety. 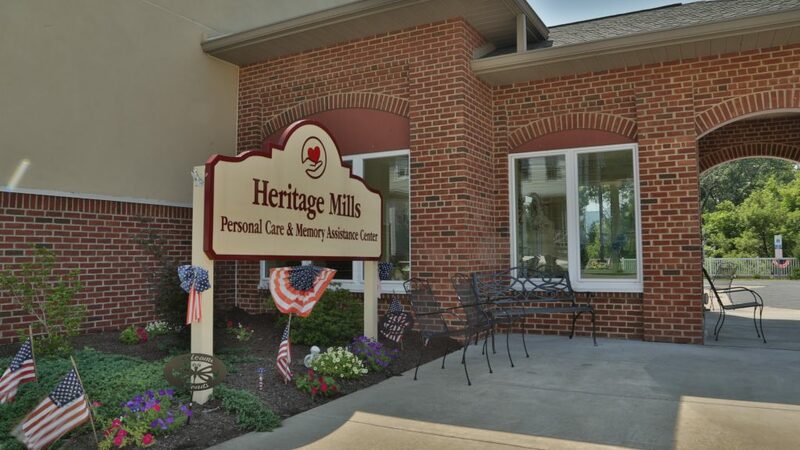 24-hour dedicated care delivered by certified care attendants trained in all aspects of memory impairment. Memory Assessments by Geriatric Psychiatrist. 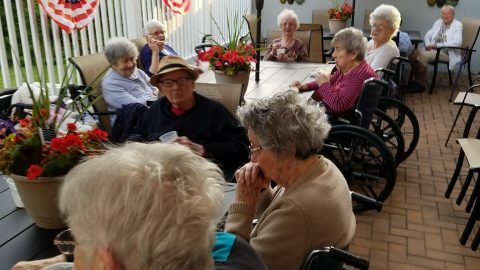 Computer enhanced memory stimulating program. Therapeutic fun activities aim to stimulate the resident’s memory. 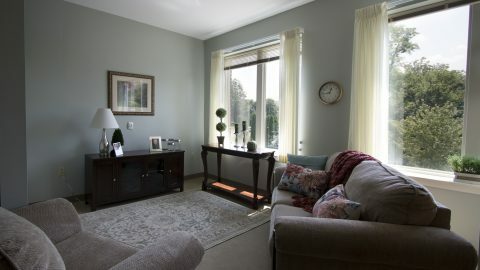 Scent therapy program throughout the unit. 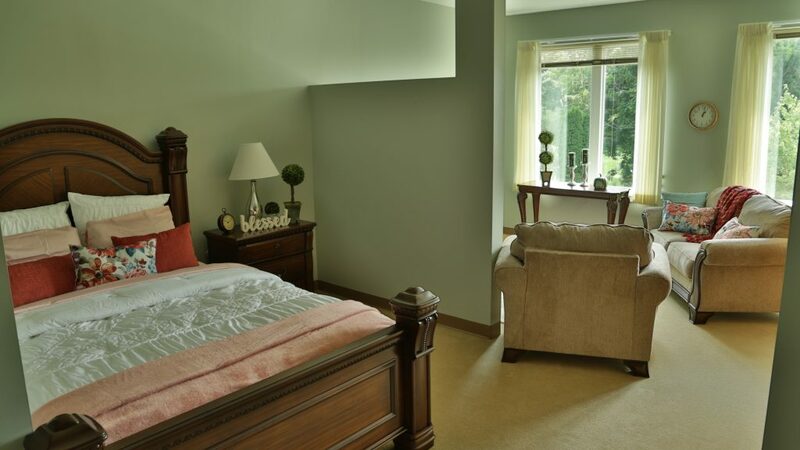 For additional information, or to schedule a home consultation or arrange a personalized tour, please contact us or download our brochure below. 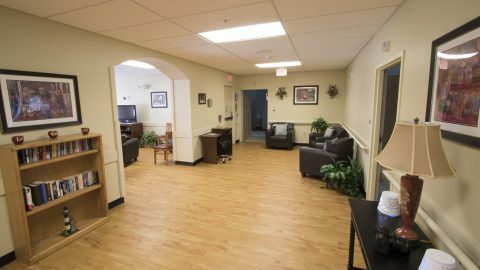 Our personal care centers accept private pay as well as the Aid and Attendance benefit offered by the Veterans Administration.